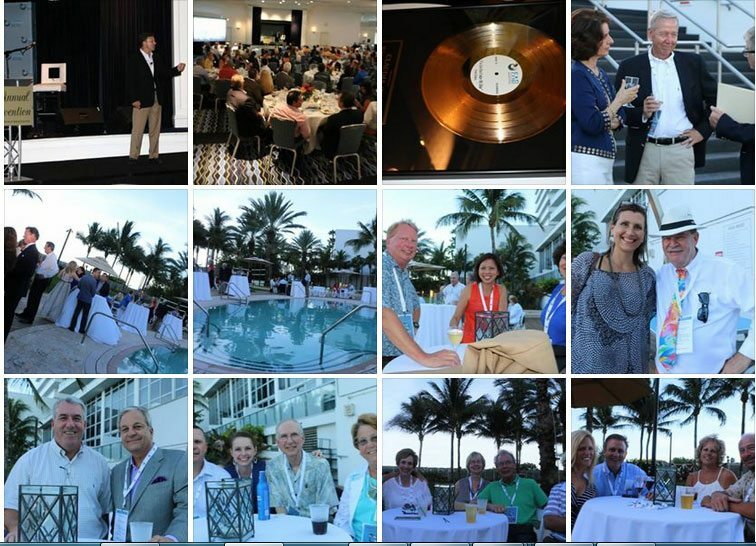 FAB’s Annual Convention was held at the Eden Roc Resort in Miami Beach on June 24-25, 2015. The schedule began at 2:00pm on June 24th, and ended on the evening of June 25th. Thank you to all of our generous sponsors and to our members. We look forward to a dynamic, and exciting schedule, and hope you will all join us next year in Miami Beach.